BABY COLLEGE® provides unique, fun, development classes for parents and young children. Class-based with a trained teacher, the structured program offers a complete developmental workout to infants from birth to three years old. The progressive, premium quality programme is designed to enhance natural, normal development and helps to build the strong neural pathways that are vital for early brain development and all subsequent learning. Parents receive the BABYCOLLEGE® Insight™ and Weekly Handouts to learn more about their growing baby and the program links to the EYFS for an easy transition into nursery education at three years old. Pilates for kids helps to develop stronger and more flexible muscles; improves balance and coordination and creates body posture awareness. With energetic, educative, challenging and fun classes, Kids Pilates in Action works with children as individuals and in a team manner. Classes are for boys and girls from 7 years old to teenagers. Each session is tailored to the specific group being taught. 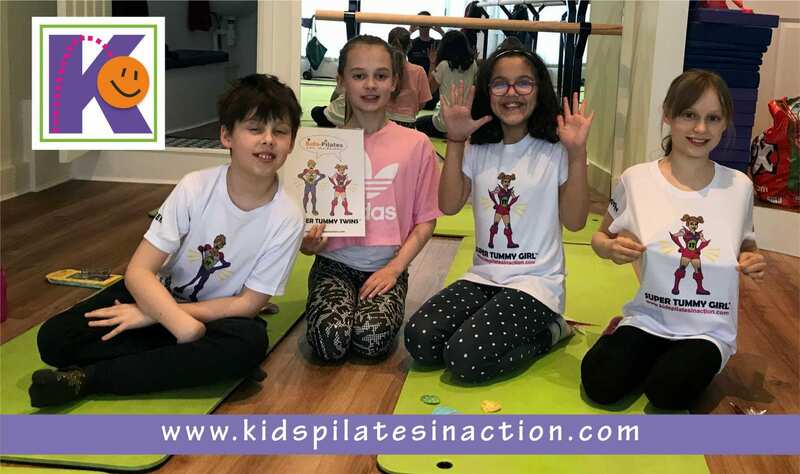 On the 15-16th of February this year, Kids Pilates in Action is participating at THE BEST YOU expo.Finds us by the Health & well-being area-Table 26 and attend to our class on Saturday 16th at 1pm at the Inspiration Zone. Visit our website and learn how to get your free ticket. Get in Touch with us via Facebook, Instagram or Twitter. Hi, I’m Fay, mom of 2 and I run Sounds Right Phonics Lichfield & Tamworth. I originally found Sounds Right Phonics when I was looking for a class for my little boy. From the moment we started, he loved it and he built up his sounds and confidence, week on week. 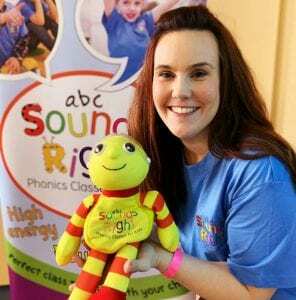 From that moment I knew I had to be part of Sounds Right Phonics! 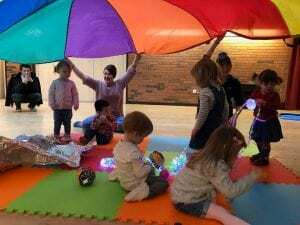 The class includes nursery rhymes, language play and sensory time. The high energy class is delivered with a variety of puppets, instruments and props. Toddlers are given the opportunity to explore sounds, rhymes and develop speaking and listening. Each class is high energy and includes activities to improve gross motor skills. Each class will include sounds recognition, oral blending and segmenting – the necessary foundations for reading and writing. This high energy class will also include games and activities to improve fine and gross motor skills which are both fundamental for writing.As a parent who attended these classes with my own child I feel the highest recommendation I can give is that I am now part of the team. 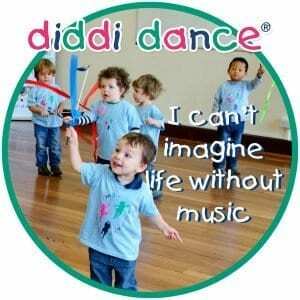 At diddi dance Bexley & Dartford our classes are designed to help your toddler enhance their coordination and rhythm. We are here to nurture their natural movement in a structured yet relaxed 45 minute class. Classes are suitable for boys & girls aged 18 months upwards, however if they are younger and steady on their feet they are more than welcome to join in. 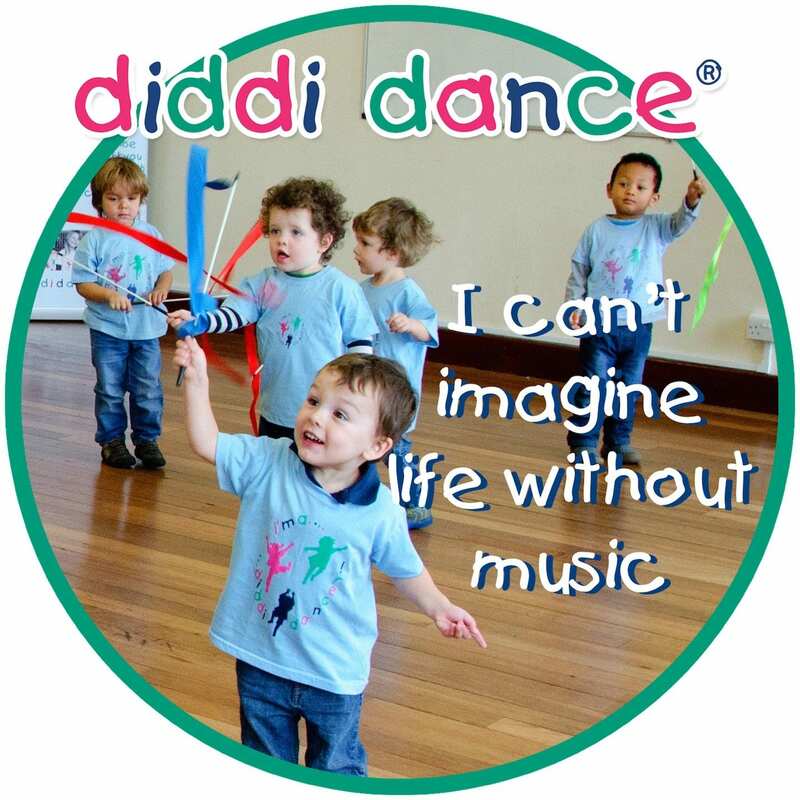 We explore 16 different dance themes, such as salsa, Jive, hula & disco, as well as using songs, games hoops and ribbons. Why not come along this term and try are Charleston theme! 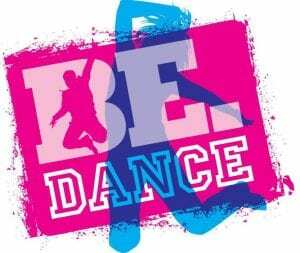 BE.Dance classes for students aged 13+ at Bolingbroke Academy. Focus on technique & really express yourself! Improve flexibility, strength & stamina to really enhance your dance skills. Email us or Find Out More Now! Are you looking for a fun, creative, award-winning birthday party to inspire your child? Ranging from Cool to Brilliant, then Awesome, our Arty Party Packages are great for all ages, and can be tailored to your child’s interests and likes. 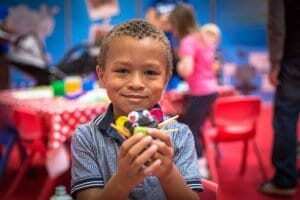 Suitable for boys and girls The Creation Station Arty Parties have something for everyone, from slime to decoupage, canvas painting to superhero ‘big art’ there is something to entertain all. Our Arty Party Packages all include free party invitations, and party goody bags, so all you have to do is pick a venue and provide the food. Our trained local team will take care of everything so you can sit back and enjoy the special day with your little one. Looking for more Kids Club and Activities near you?